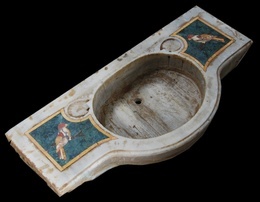 Description: Luxury stone sink in ancient style. 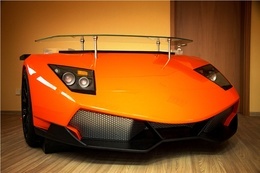 Price 3900 USD. 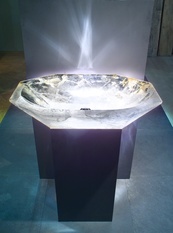 Description: High end rock crystal ;transparent stone sink .Price 15000 USD. 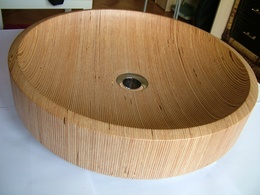 Description: Unique wood sink.Price 1200 USD. 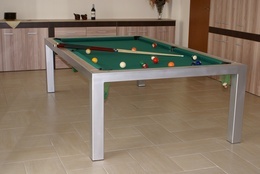 Description: stainless steel billard table, steel pool billard table. Description: Solid wood chairs, sofas, armchairs, Chair price in USD. Description: Unique solid wood bed. 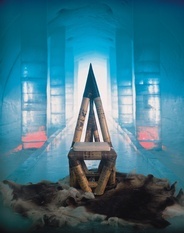 Price in USD. Description: Unique wooden sofa.Ready to ship.Price in USD. 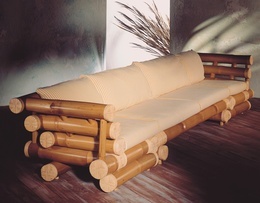 Description: Unique solid wood outdoor, indoor sofa and more furniture. Description: Wooden billard table.Price 4300 USD. Description: Unique woolen carpet.Price 1600 USD.